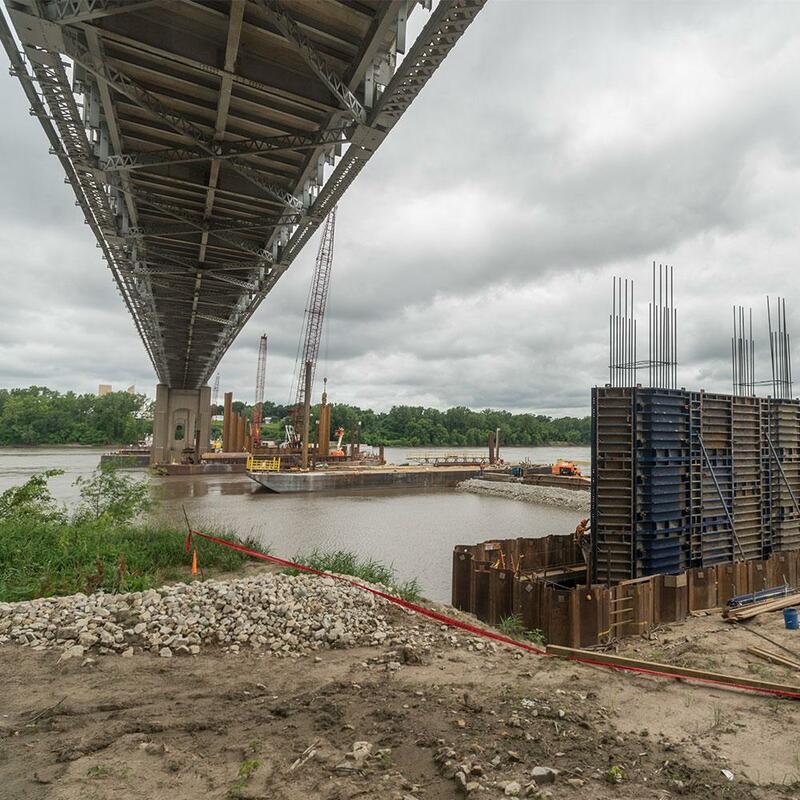 The Route 47 Missouri River Bridge is a vital link for both Franklin and Warren Counties with about 11,000 vehicles a day using it. 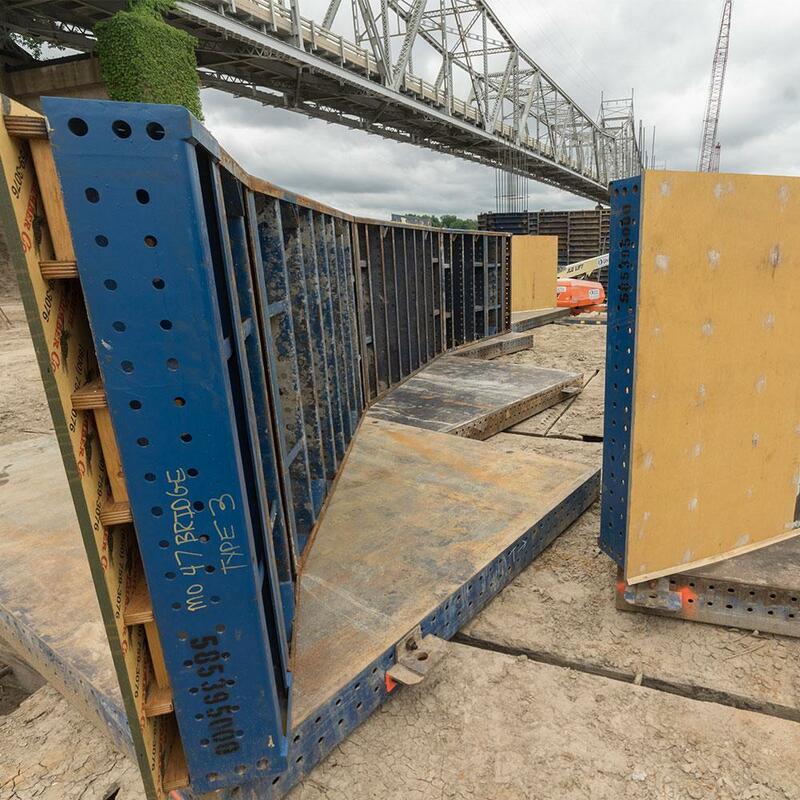 The Missouri DOT is building a new bridge to replace the old deteriorating bridge. 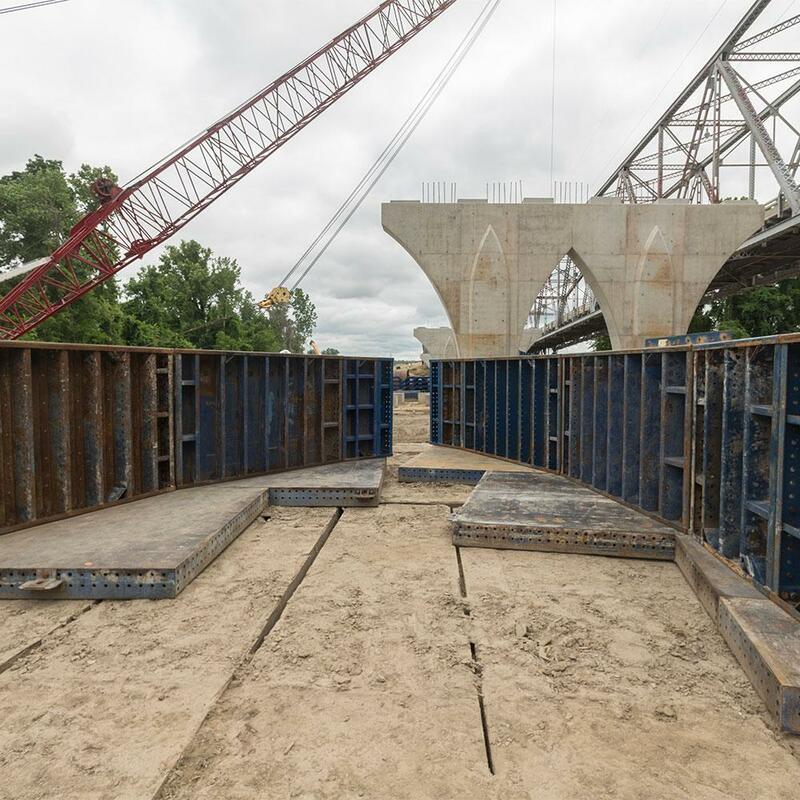 The approximately $43 million, 2,560- ft bridge, located west of the existing bridge, will have two 12-ft lanes with 10-foot shoulders. It will also have a 10-ft bike/pedestrian path that will connect to the KATY Trail in Warren County. 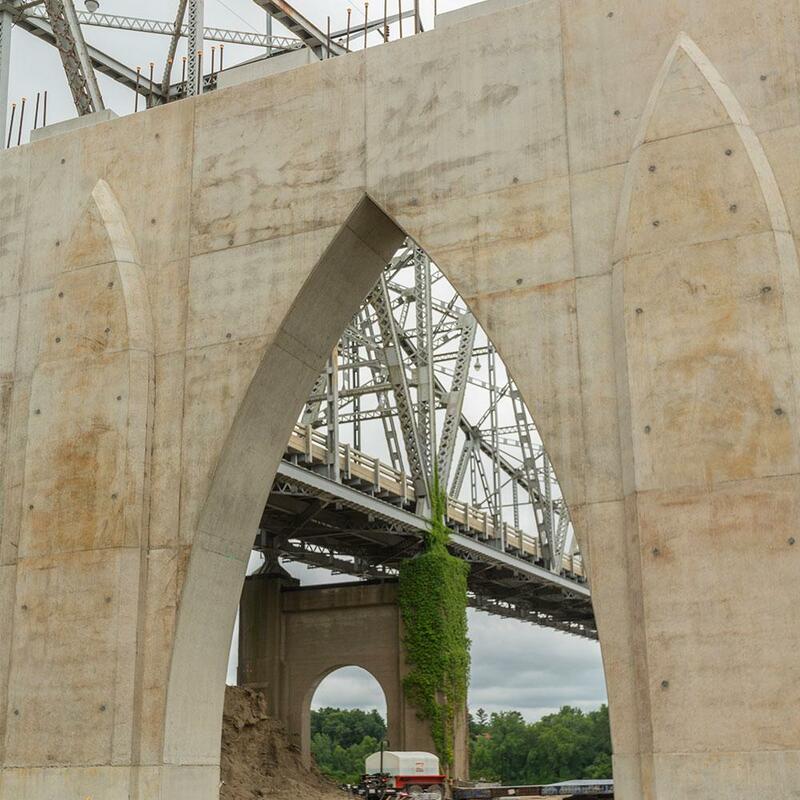 Thank you for your interest - Missouri River Bridge. Thank you very much for your interest - Missouri River Bridge.